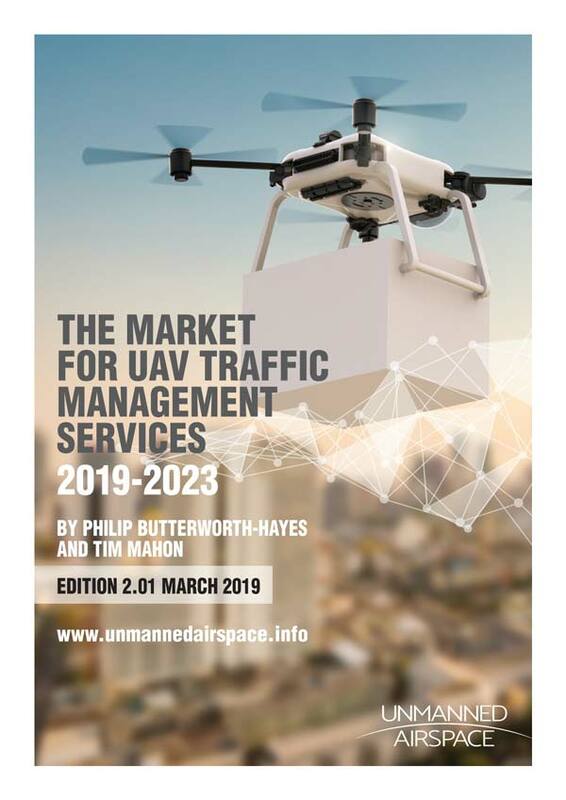 The Association for Unmanned Vehicle Systems International (AUVSI) will host a webinar with Earl Lwrence, the directorat the US Federal Aviation Administration’s Unmanned Aircraft Systems (UAS) Integration Office and Mark Aitken, the director of government relations at AUVSI to discuss how commercial UAS operators can affect regulatory change and support the growth of the UAS industry. The webinar will take place at 3pm EDT on Monday 21 Agust 2017. The FAA has certified more than 55,000 remote pilots to operate UAS for commercial purposes since the small UAS rule, also known as Part 107, took effect on 29 August 2016. Over the past year lawmakers and commercial UAS operators continue to learn how to share the national airsapce and integate UAS to their fullest potential. 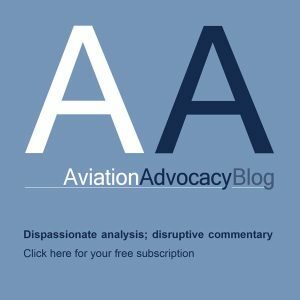 The webinar “Airspace Integration: How Commercial Drone Operators Can Play a Role and Affect Change” will highlight important aspects of FAA regulations governing commercial UAS use and provide insights into how UAS operators across several industries can effect regulatory change to support the growth of the technology. Registration for the webinar is complimentary for AUVSI members and qualified media and USD49 million for non-members. Registration will close at 11am EDT the day of the webinar. For more iinformation or to register contact Tom McMahon at tmcmahon@auvsi.org or (571) 255 7786.